Note, this is specific to the Stop E-Piracy Blog Hop! Blurb from goodreads: Their love was ancient history...until their paths crossed again. Samantha Bennett put Dean Malloy out of her mind five years ago, when he broke her heart after a summer fling. But now he's back in her life, and ready to steal a heritage protection contract that could make or break her career--if he doesn't steal her heart first. Samantha's vowed to hate him, but it's more than anger heating the competition between them. With sparks flying across the conference table and sizzling in every touch, Dean proposes a weekend liaison. Anything to have Sam again; anything to get her out of his system. But the unresolved feelings between them complicate both their personal and professional lives, and one wild weekend could turn into a disaster that would destroy the one job that means more to Samantha than anything. For a shot at love...is it worth the risk? yes it is in my hot little hands!well I couldn't stop myself ... 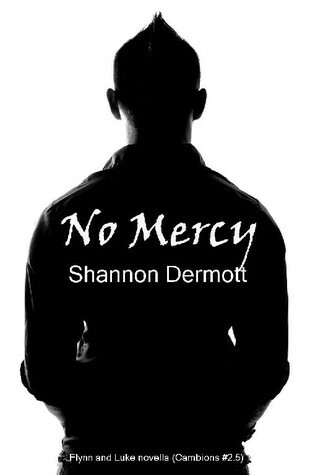 I had to but and start No Mercy by Shannon Dermott! 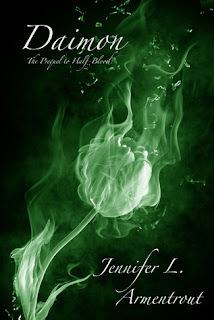 join me my little pretties ... get your copies and start reading! Seriously - had to is the correct wording for the compulsion that I have with this story and these characters! I am obsessed and I fully admit it - I don't care. I'm reading it now along with finishing up a review book. The review for this hot little novella will be up shortly - but for now here's the fantastic cover and blurb from goodreads. Also, since this is #2.5 in the series I have put covers of books #1 and #2 for you too. click on the covers to go to goodreads and click on the amazon and b&n logo buttons to go buy your copies! do you have days like this too? I'm sure everyone does - it can't just be me - RIGHT?! this is what I feel like doing but I guess I'll get back to work. 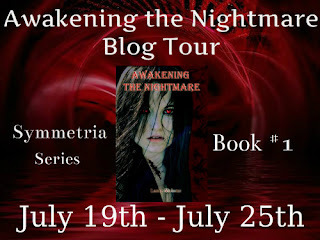 Today I am hosting the Blog Tour for Awakening the Nightmare by Lanie Malone! So let's get going!! Click on the tape above to see Lanie's playlist for this book! You know how much I love an author who puts up a playlist for her books!! Add this book to your TBR and buy it on Amazon!